Drone videography is one of the most breathtaking ways to capture a property or location. This method of advertising is growing in the real estate and hospitality industries. The unique aerial footage captured by a drone video shows your location from a holistic standpoint. It’s the best way to show off an amazing water-front view, to capture the full essence of a home, or to display a large area. In addition to footage of outdoor spaces, CartoBlue can also capture drone footage of indoor spaces, which is great for house tours. In the past, capturing aerial footage required a helicopter and expensive equipment, but with the invention of UAV drones (unmanned aerial vehicle) aerial videos are easier to capture and much more affordable. Now, having drone video on you listings and websites is a realistic goal within your budget. 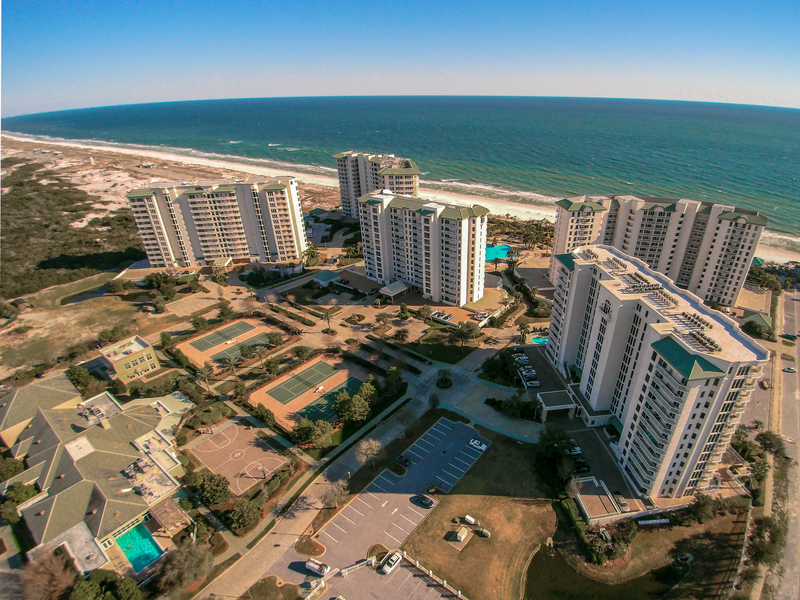 The professionals at CartoBlue have the technology to create beautiful drone videos of your real estate. In addition to providing high-quality drone videos, we also prioritize professionalism at CartoBlue. That is why our videographers are trained to operate UAVs under state laws and keep within all safety regulations. Drone videography can be used in television advertising, placed on your YouTube channel as shareable content, or added directly to your website or real estate listing. It is a creative and fun way to market your property. Contact CartoBlue for a consultation. Our project team will work with you to identify your full requirements and provide specific pricing. We will create a beautiful drone video for your property, and guide you on how to add the video to your website and marketing materials.